Unboxing and Boxing your Bicycle is another service offered in our service department. We know the temptation of mail order, we aren’t offended if you find a sweet bike online to purchase. If you need your a bicycle assembled out of the box we can certainly help you out. Perhaps you are having your bike shipped to town for a local road race or triathlon and need somebody to assemble it prior to the race? Contact us and we can even potentially have your bike shipped directly to the store for assembly upon arrival. In most cases bikes come partially assembled in the box, if you need your bike assembled and adjusted from its new-in-the-box condition we can do a new bike assembly for you. This service includes only bikes that are already partially assembled. 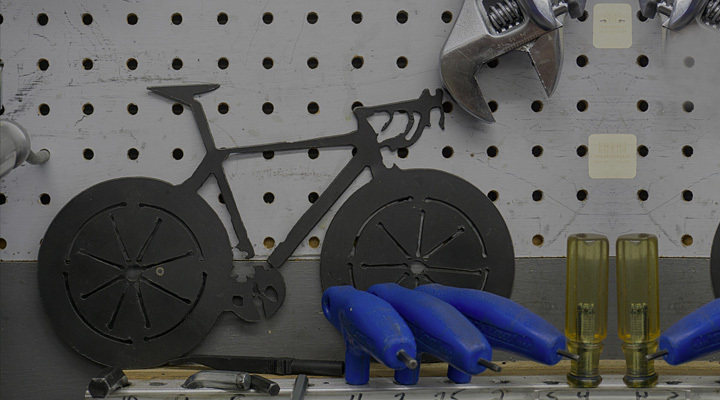 Certain pro-level bikes may require additional labor fees depending on the assembly process. However in most cases this is a straight forward assembly for us. Selling your old bike and need to get it boxed up for shipping? We offer bicycle boxing in our service center, we will professional disassemble and package your bike for shipping. Can’t make it to Fedex or UPS? We can also work up shipping estimates for you after your bike is boxed and set-up a local pick-up to get your bike on its way to its new home. Have you sold your old bike and need to get it packaged to ship? Kid headed off to college? We’ll have you get your existing bike packaged up safely and professional for smooth transit. If you want to ship a bike with an insured value over $100.00 it costs extra via the courier. USPS does not accept large packages like that of a bike box, however Fedex and UPS accept bike sized boxes. If you need special arrangements for shipping your bicycle contact us with any questions or concerns. $65 Labor fee for professional bike packaging, from there shipping estimates will vary depending on weight, box size and distance to the destination from each carrier. Bring your bike in anytime to set up a packing service.